New to Paul Roberts Wines October 2017 - a fantastic limited deal. 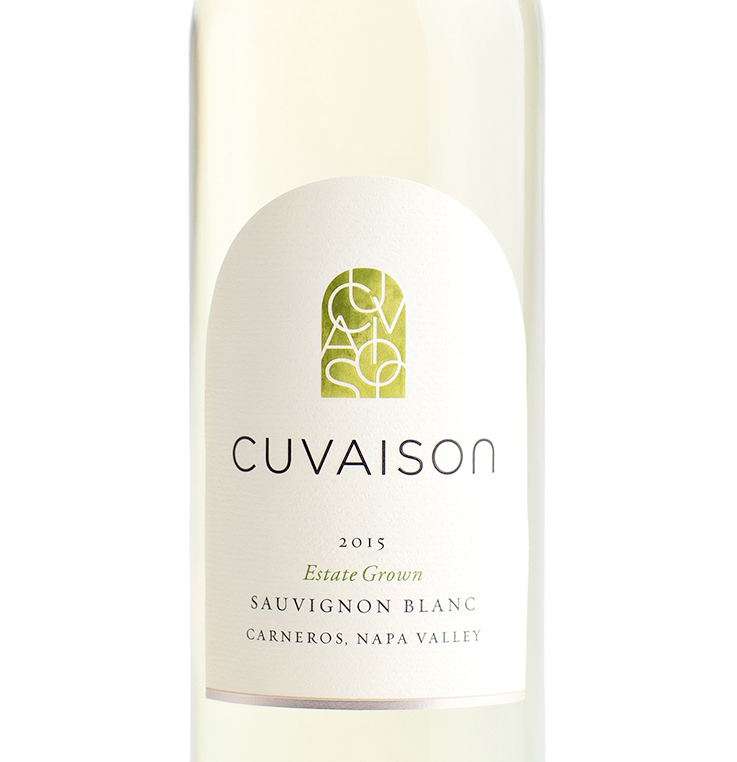 This Estate Vineyard produces an exceptionally aromatic version of Sauvignon Blanc. The 2014 is quite perfumed, with lovely notes of melon, citrus, grapefruit and gooseberry. 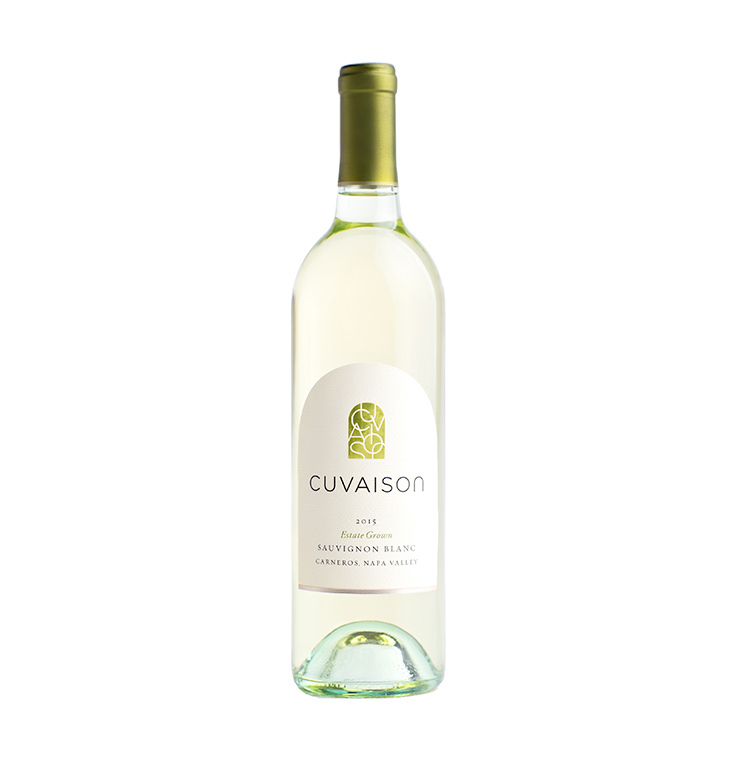 Fermented and aged in stainless steel, with no oak and no malo-lactic, the wine is has flavors of kiwi, lime, green apple and lychee nut, finishing with a long, bright, crisp finish that expands on the palate.